e-Court.us Legal Services LLC and e-Court.ca Legal Services Int'l Inc. are independent groups of experienced professionals like (former) arbitrators, lawyers, barristers, solicitors or attorneys, judges, university professors, industry and other legal interest groups. The verdict of e-Court is based on contract principles ( e.g binding arbitration ). eCourt cases take no more than six weeks (excluding an appeal of four weeks). This makes the process to cost much less than ordinary courts, where to obtain a ruling in most countries takes on average between 70-90 weeks. Moreover, private individuals and businesses agree upfront with their attorneys the maximum period in advance and total costs. This will ensure that eCourt does not result in financial surprises. "Our timing was just perfect and we recognized a real need"
"Lawyers and Judges are losing sight of their commitments to justice and the public good, and the profession must reform itself and rebuild the trust of ordinary citizens", says Gov. 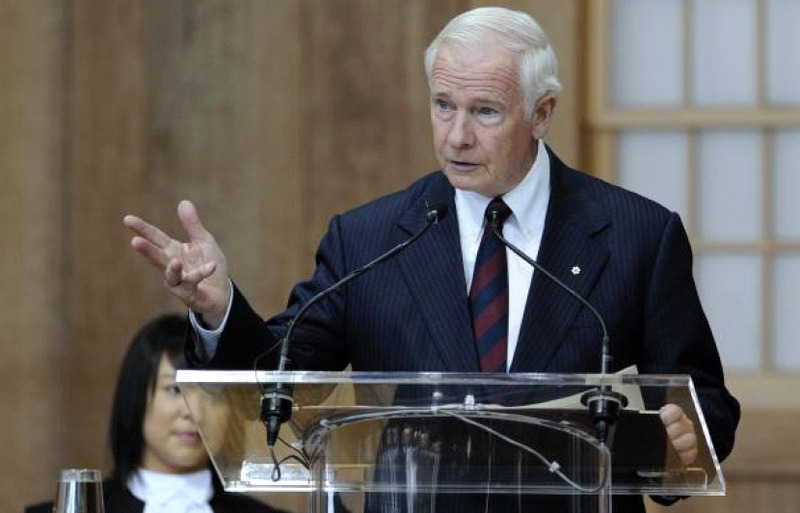 Gen. David Johnston. In a rare, forceful speech at the opening of the Canadian Bar Association annual meeting in Halifax on Sunday, Johnston issued a stinging assessment of the legal profession and pleaded with it to change. We need a new model for professionalism in law, he said. To borrow a saying from a sister profession: physician, heal thyself. 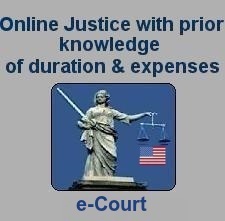 E-Court has the solution, which is : "Competent, Affordable, Transparent, Speedy and Secure Justice for Everyone" e-Court has taken all measures to safeguard information. The website is heavily protected like internet banking with leading banking institutions. View green address bar & "daily updated" security certificates. The security of the site remains constant in our attention. e-Court has been introduced to provide competent, affordable, simple, speedy and transparent justice for everyone. e-Court provides a uniform litigation system throughout The USA without the need to understand the peculiarities existing in each state legislative system. e-Court will re-shape the future of USA litigation - Forces transforming the legal industry promise the emergence of new models that will allow clients to reap huge efficiencies, but at the expense of law firms that fail to adapt. 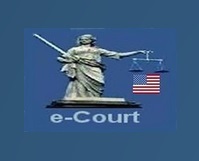 e-Court.us Legal Services Int'l LLC. S.H has extensive corporate accounting experience across a wide range of companies. 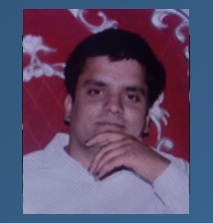 He is highly adept at the implementation and management of accounting systems and procedures. J.M. 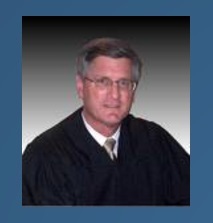 has 25 years experience in the Practice of Law in the USA. Excellent when dealing with all member issues. Honest legal opinion of your options. Clients from many countries. QC, Barrister, Solicitor & Notary Public. 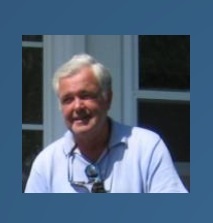 John markets products by developing, implementing marketing and advertising campaigns. L.M has a vast knowledge of laws, legal codes, court procedures, precedents, government regulations, executive orders, agency rules, and the democratic political process. 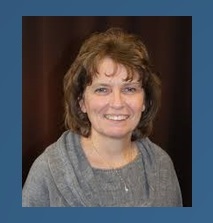 L.M emphasizes her knowledge of principles and processes for providing customer and personal services. 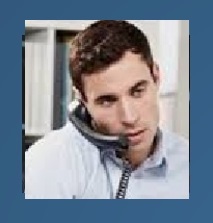 A.P has a vast IT experience providing quality solutions to many of our customers. He overseas the design of our solutions and services with an emphasis on scalable, reliable, secure and expandable business systems. A.P ensures that all e-Court's systems adhere to the strictest security norms.